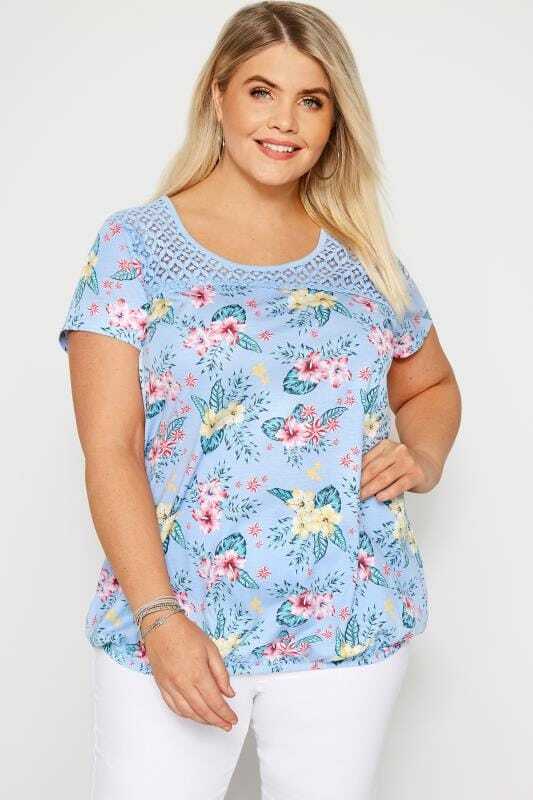 Discover Yours Clothing's freshly picked selection of this season's most stylish plus size floral tops. 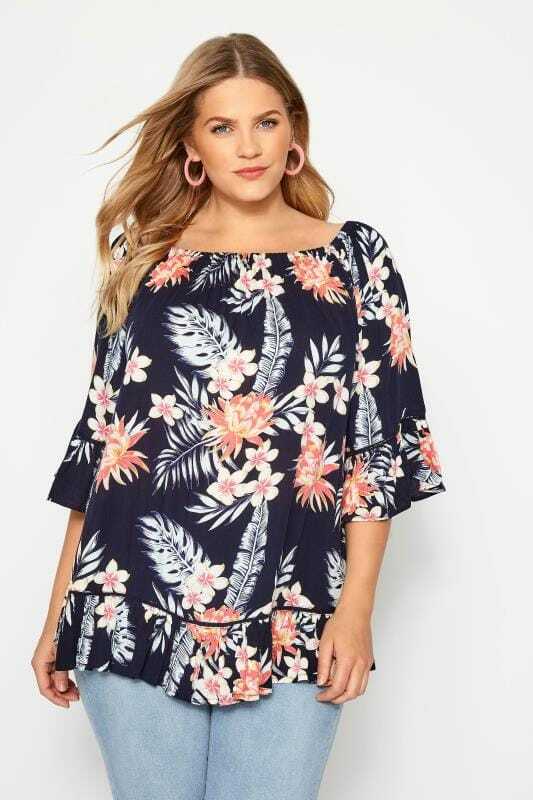 From simple boxy tees to floaty chiffon wrap styles, our versatile range has plenty of options for you to refresh your wardrobe with. Ultra-feminine and cute, opt for a ditsy daisy print for a touch of chic, or choose big bold blooms for a statement look. Whatever your style, find plenty of casual and formal options in sizes 16 to 36.